We have an all new Green Facility! 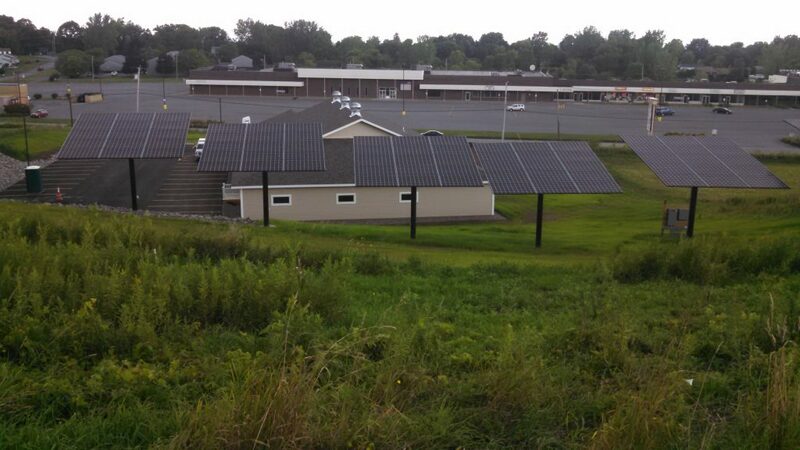 Our solar panels generate all of our electricity and we are equipped with LED lights and a Geothermal HVAC system. Check out our solar panels below.